Wilhelm > News > Happy National Wear Red Day! Happy National Wear Red Day! Wear Red Day starts off Women’s Heart Health month. F.A. 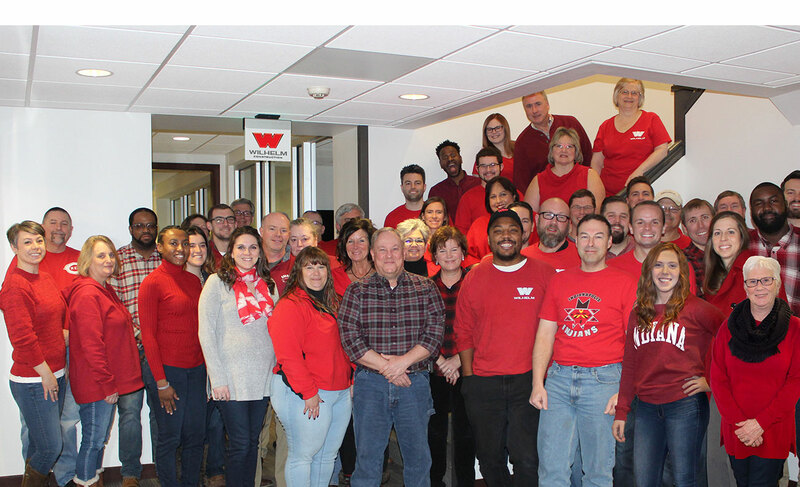 Wilhelm Construction is a proud sponsor of the American Heart Association (AHA) and participated in the “Go Red for Women, Wear Red Day”. This cause helps draw attention to women and their heart health. To learn more, check out the AHA ’s website. 8:30 a.m. Dash around the Circle! Go Red For Women® invites men and women from across our community to put on red dresses and sneakers, grab a team of friends, and join the Go Red For Women® Red Dress Dash. Dash around Monument Circle to raise awareness for the fact that more women than men’s lives are claimed by heart disease & stroke.